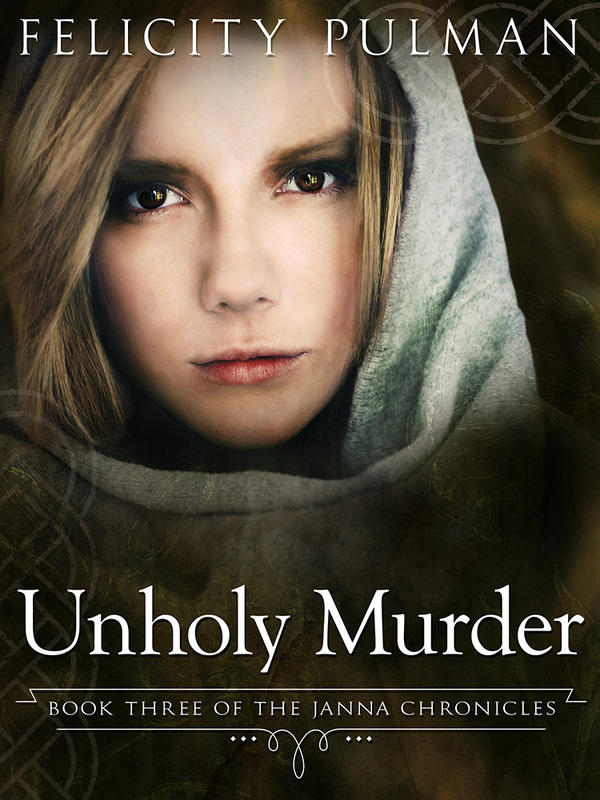 Janna finds sanctuary at Wiltune Abbey where she hopes to learn how to read so that she may gain clues to her father’s identity from a letter kept secret by her mother. But even in the house of God there are mysteries to solve. Who is the stranger asking questions about her, and what is his purpose? Who stabbed the lord Hugh at St Edith’s fair – and was the knife meant for Janna? Who is stealing and destroying Sister Ursel’s illuminated pages depicting the Life of St Edith? And why is someone leaving lilies at the saint’s shrine? The bitter civil war between King Stephen and the Empress Matilda brings the empress to the abbey, and results in a meeting that will change Janna’s life. The series is available as an e-book from all e-book retailers. For print, please order POD through www.panmacmillan.com.au. Please note that the series will still be suitable for older teenagers.